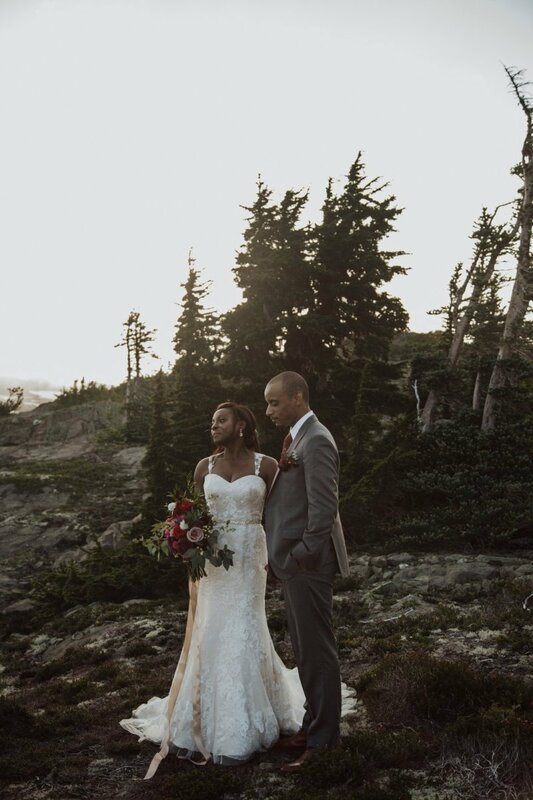 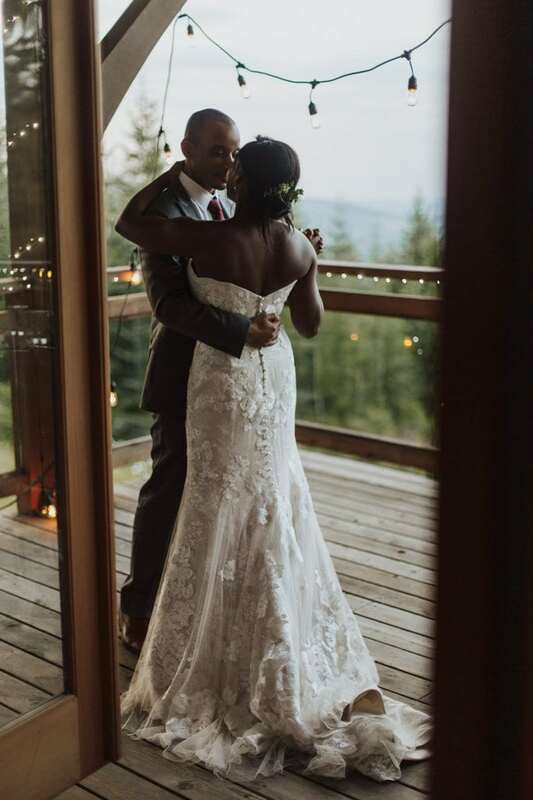 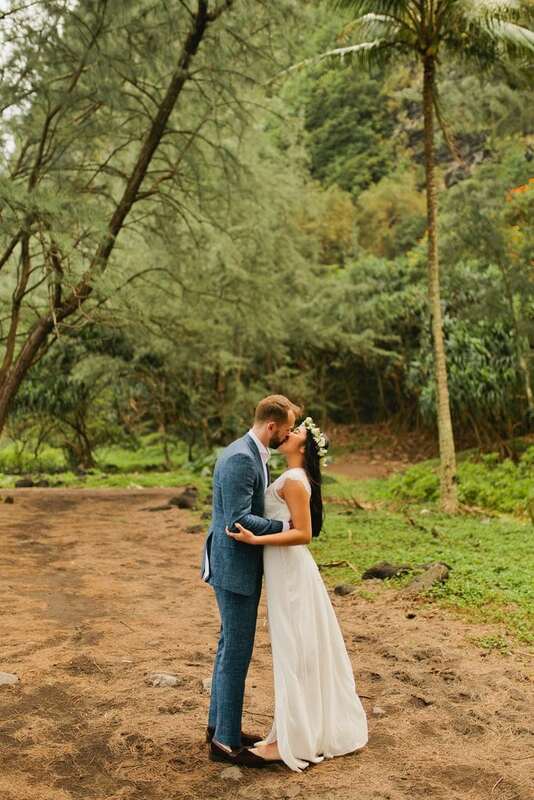 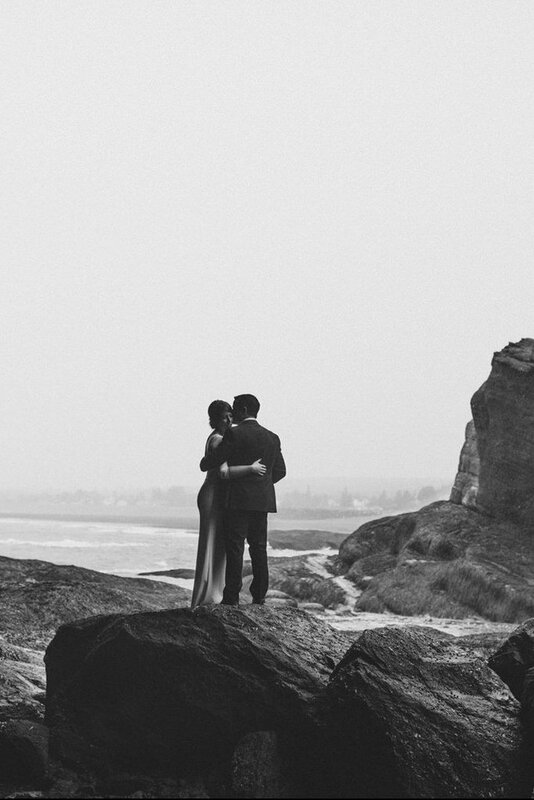 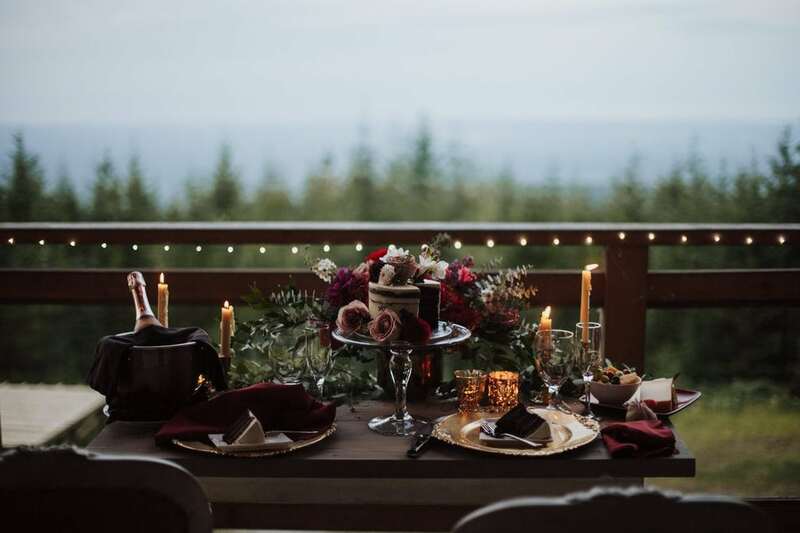 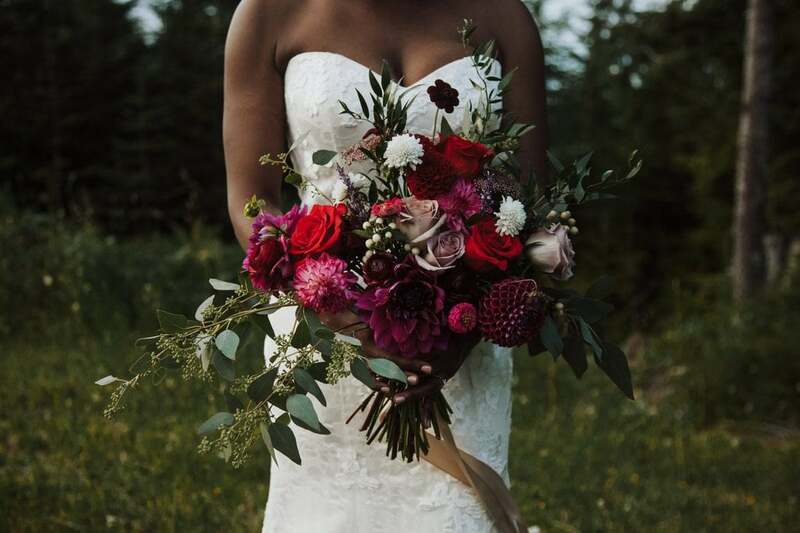 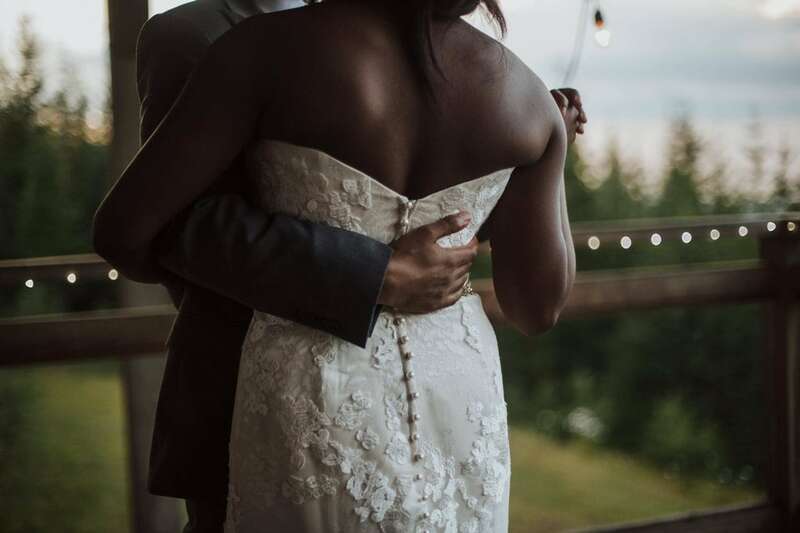 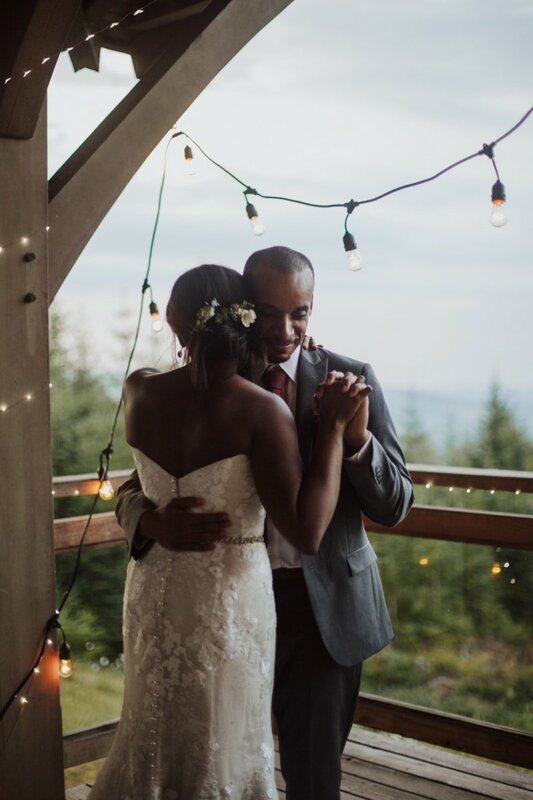 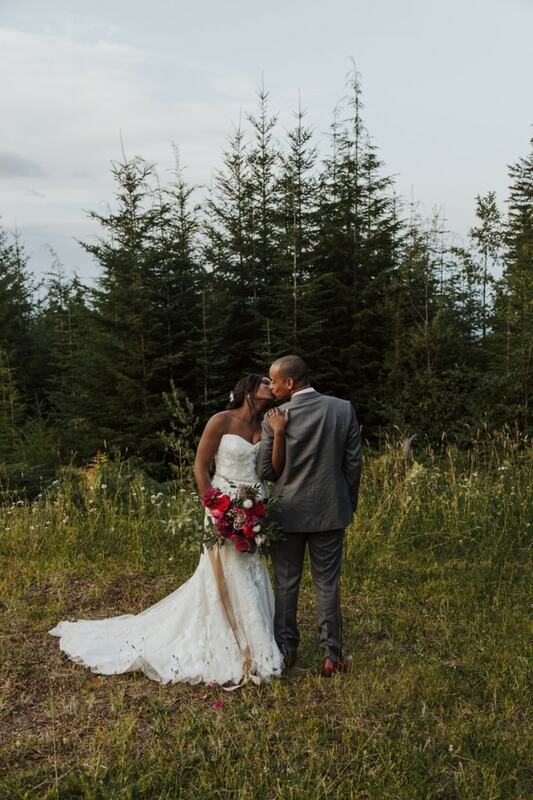 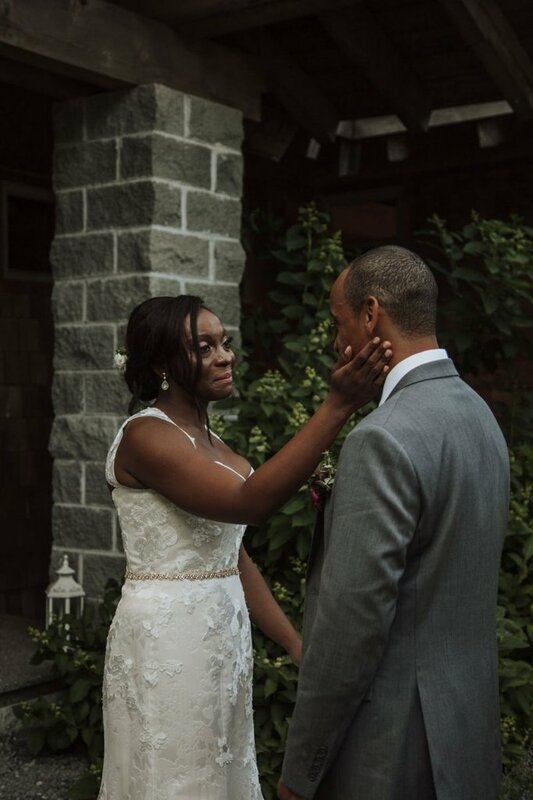 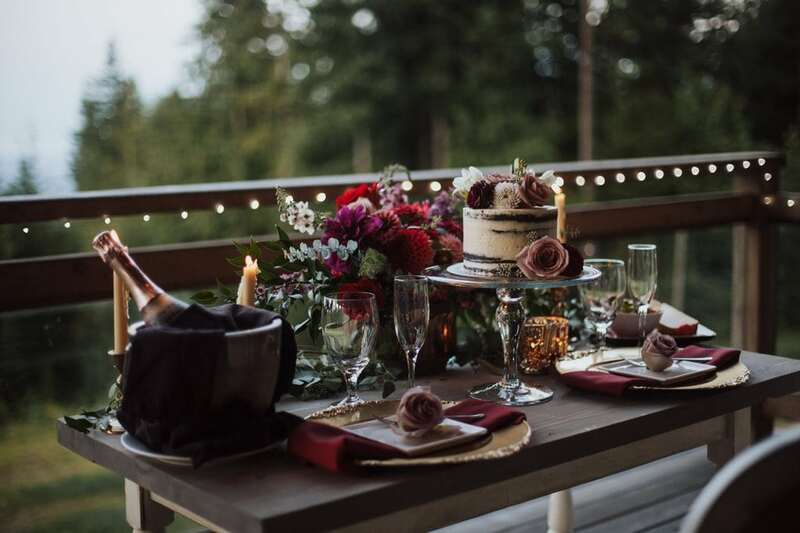 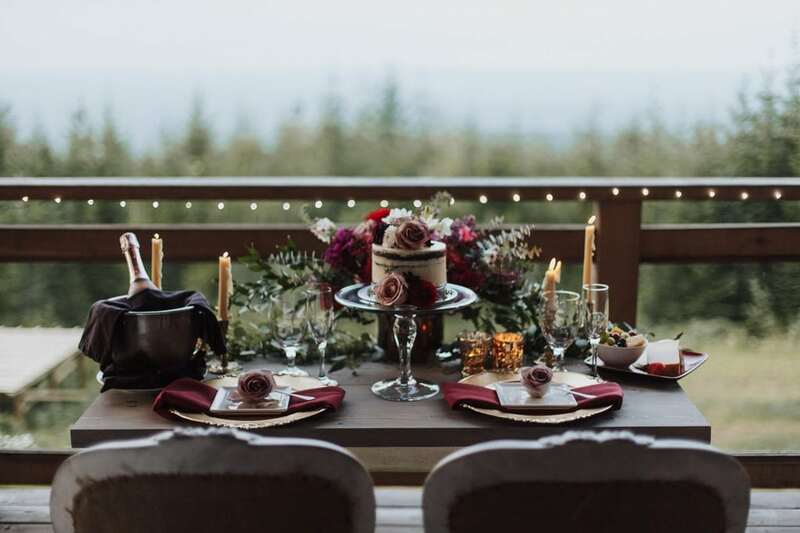 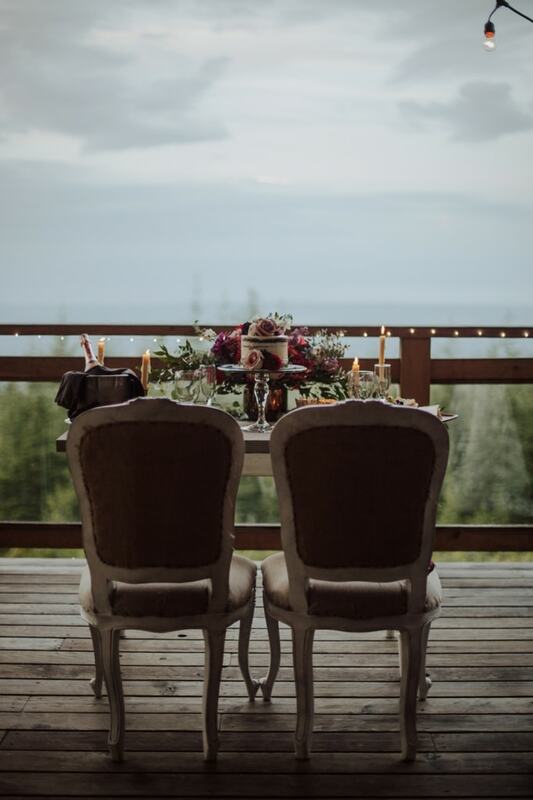 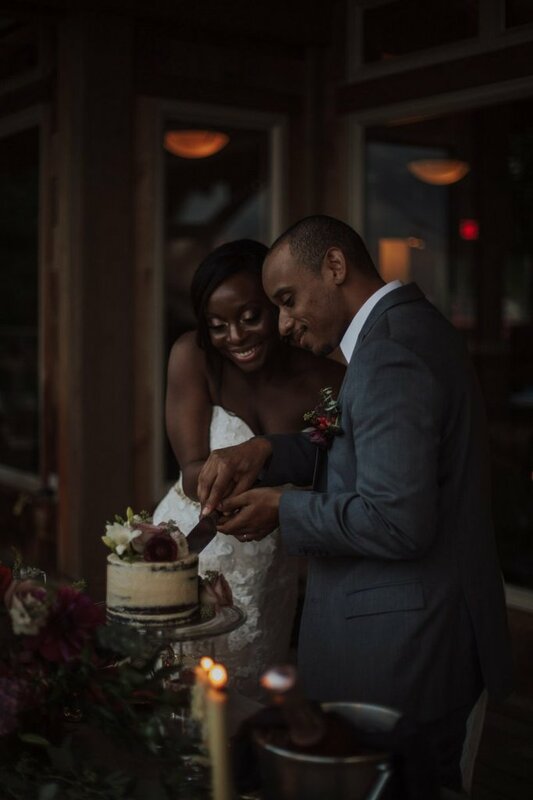 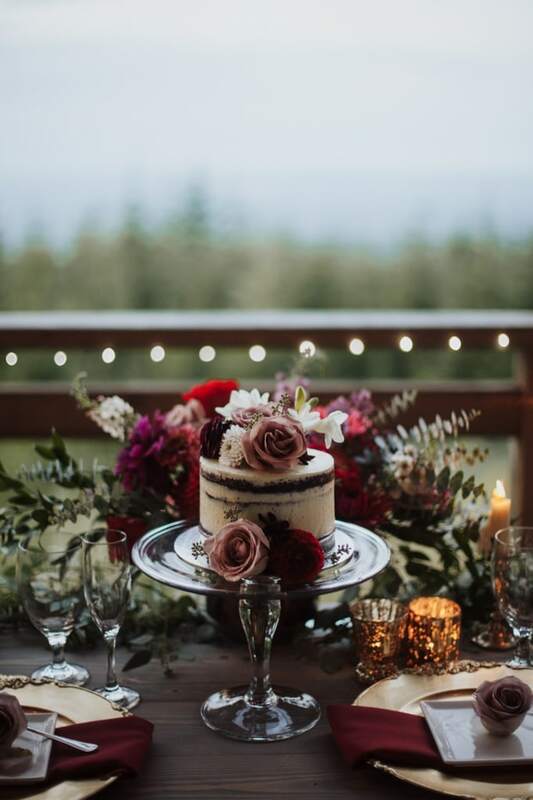 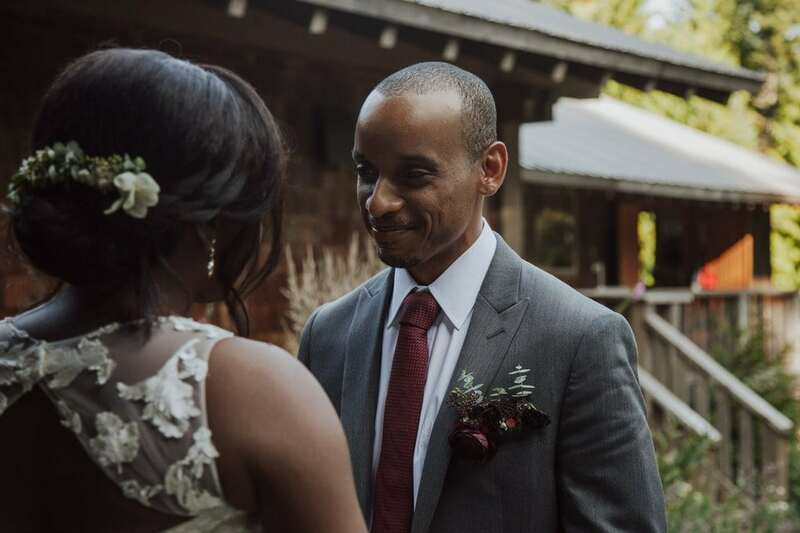 East Coasters Haile and Tiffany travelled all the way to Vancouver Island to make their elopement dreams come true! 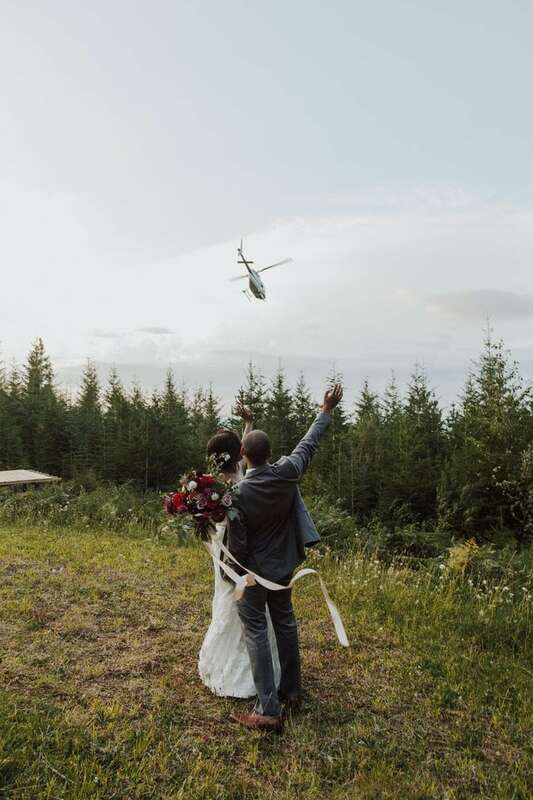 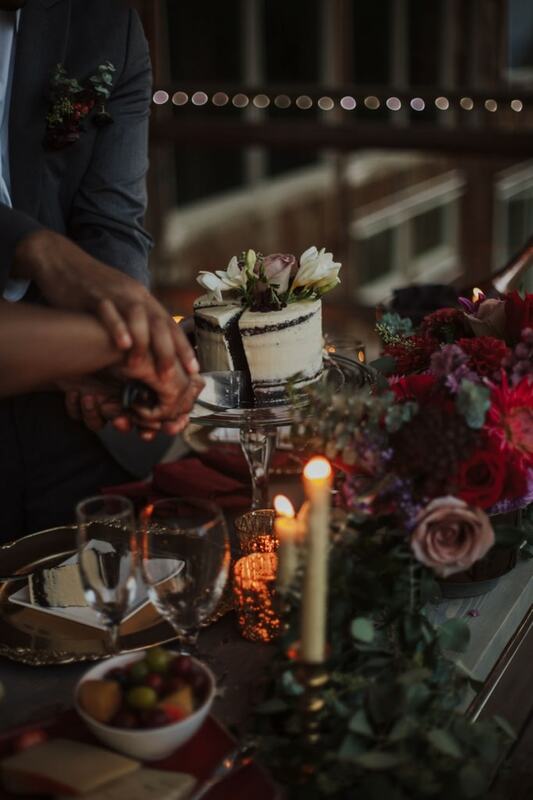 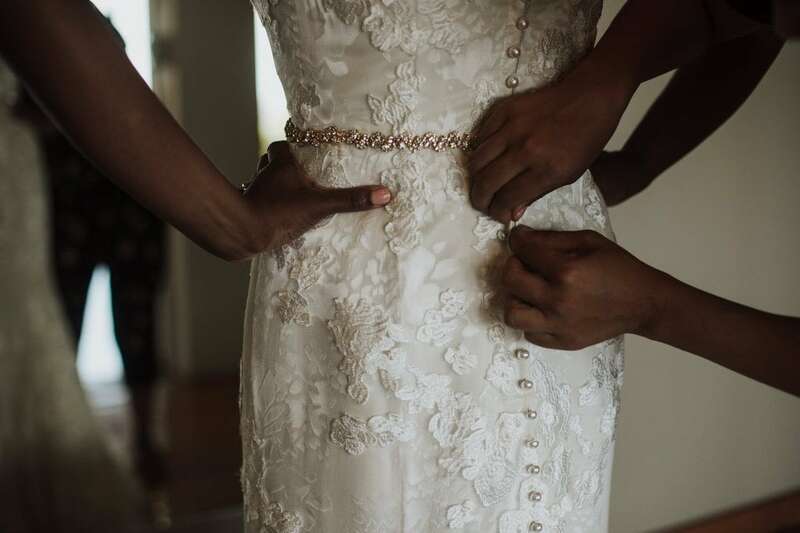 Although they initially planned for a formal wedding, the couple noticed they were enjoying the process less and less with time. 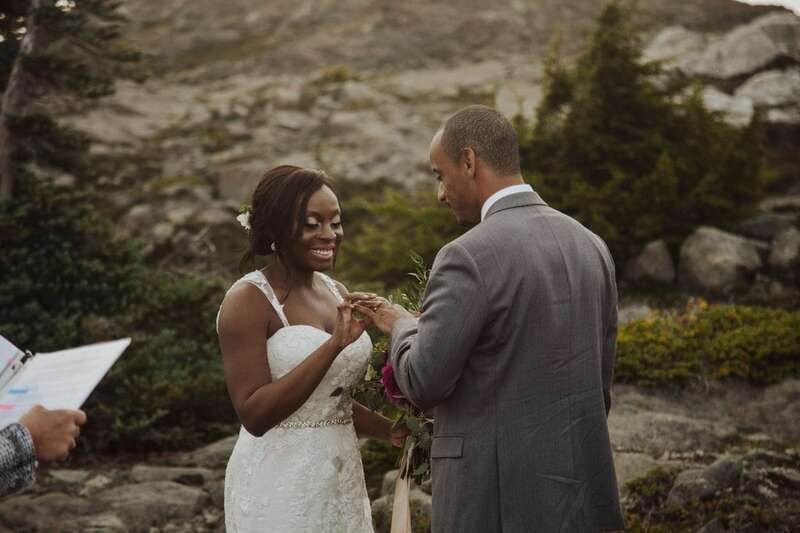 Taking a step back allowed them to reevaluate and ultimately shift gears. 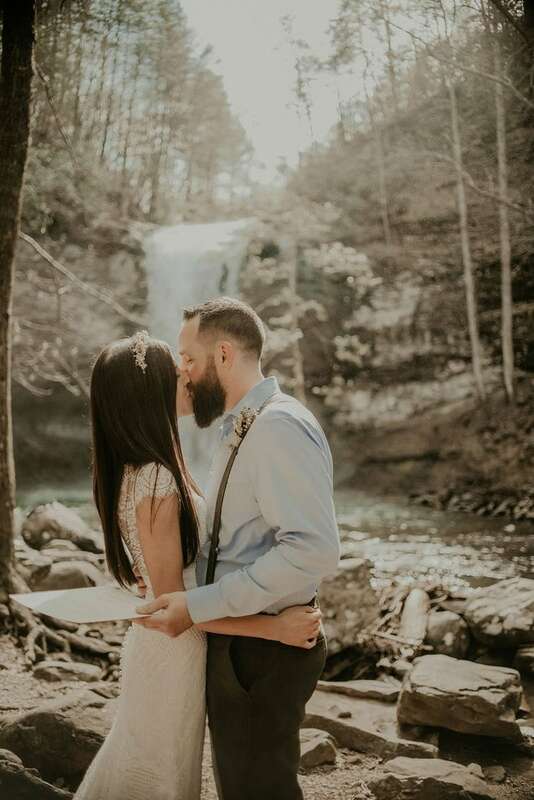 They invested in a talented coordinator, who in turn referred them to an equally talented photographer, Paige Owen, and with that, their planning experience no longer felt like a chore. 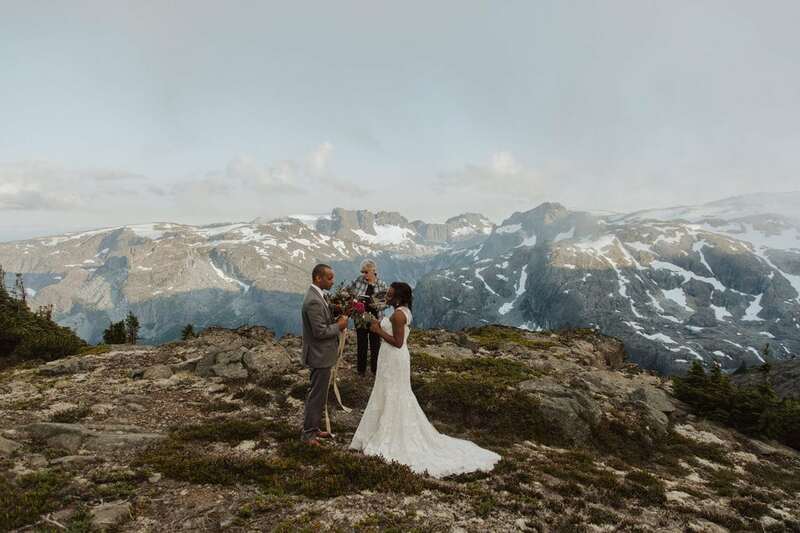 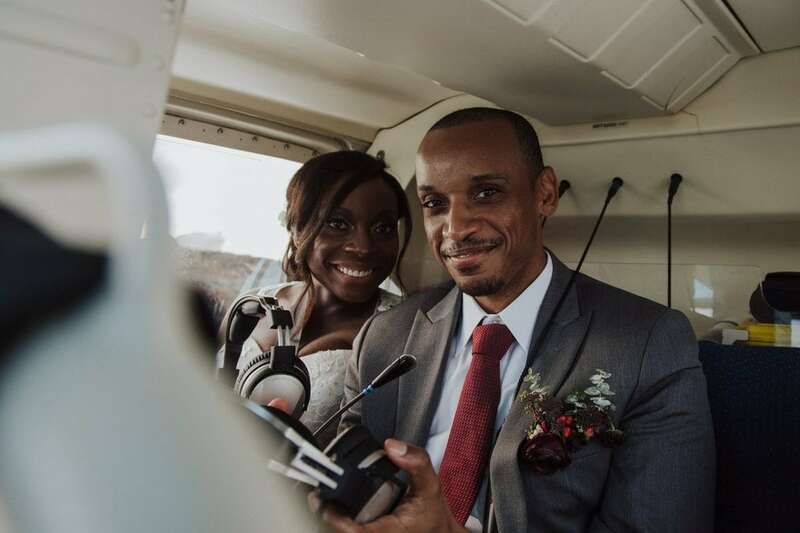 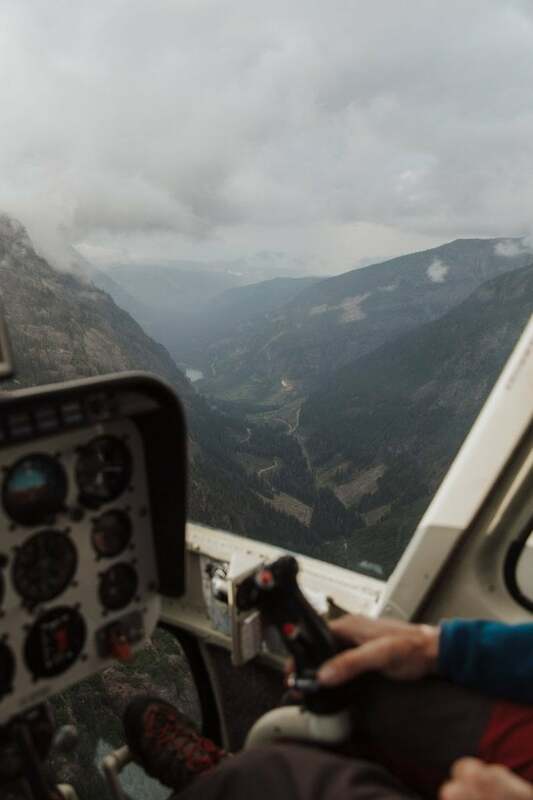 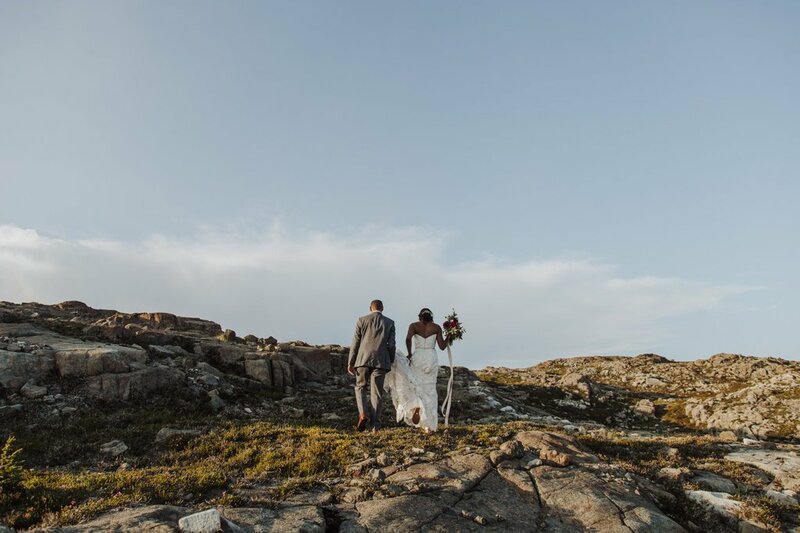 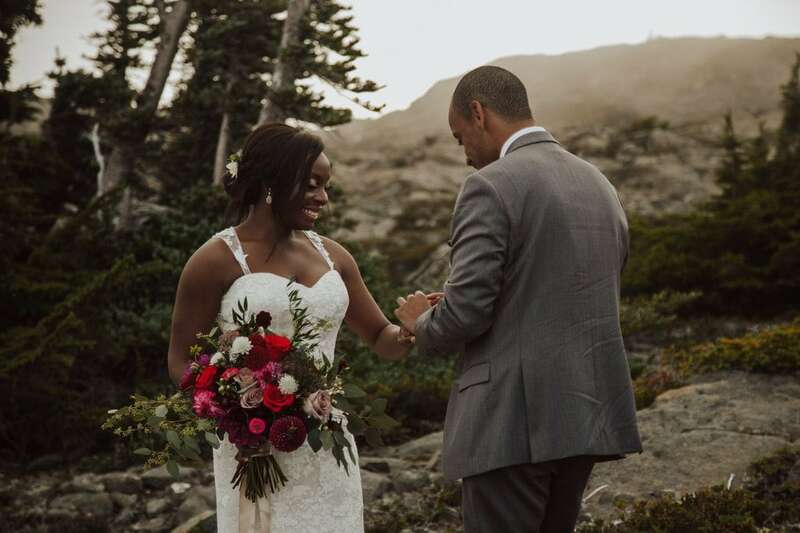 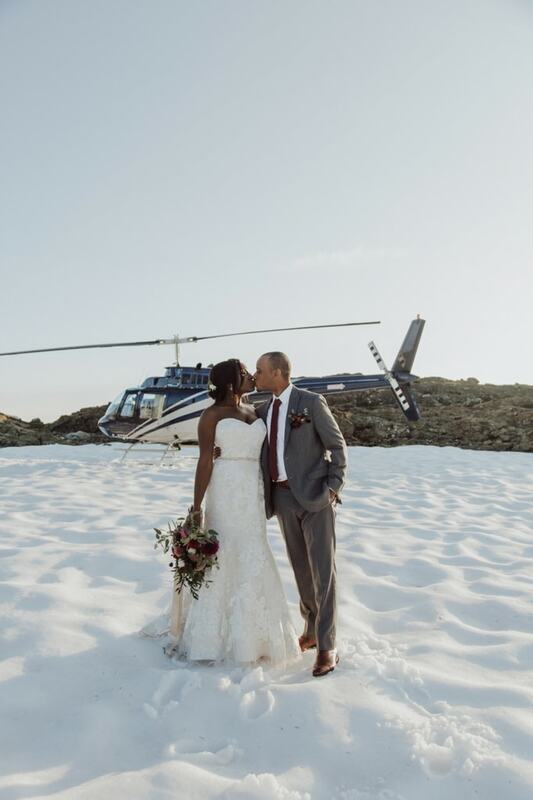 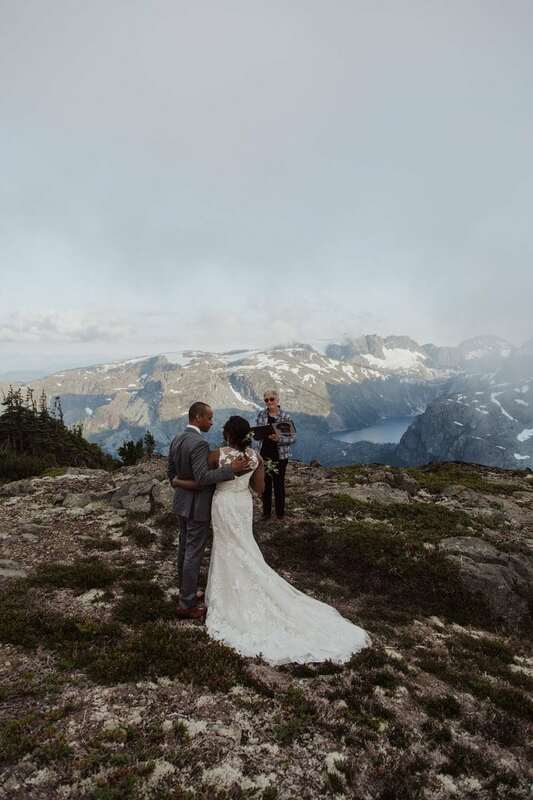 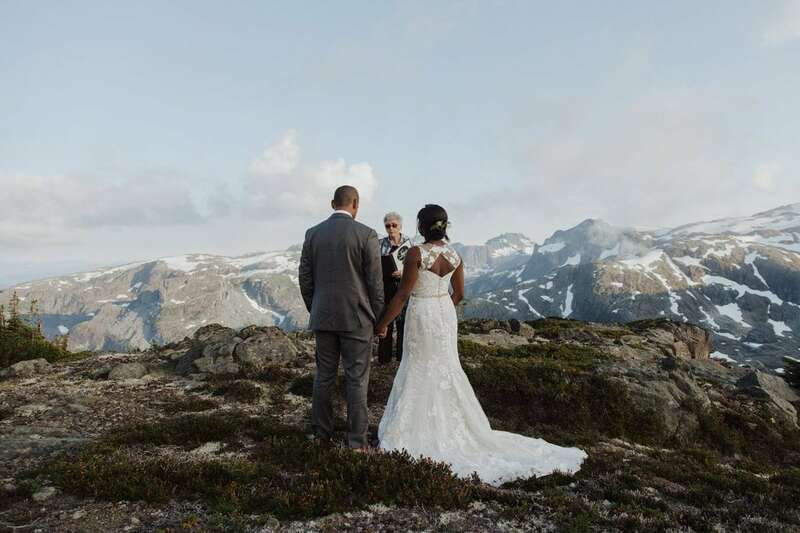 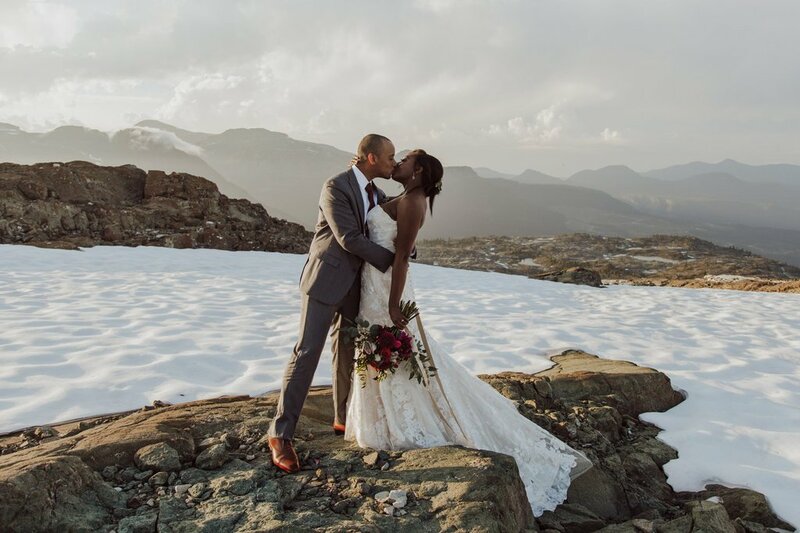 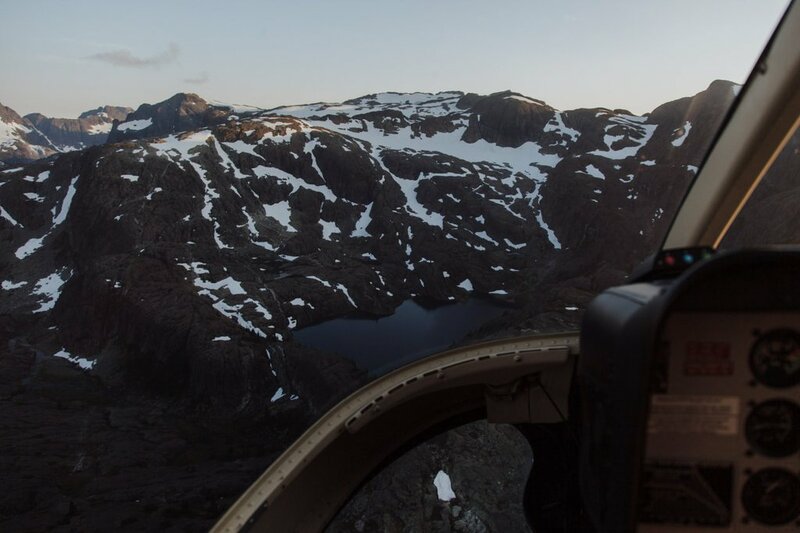 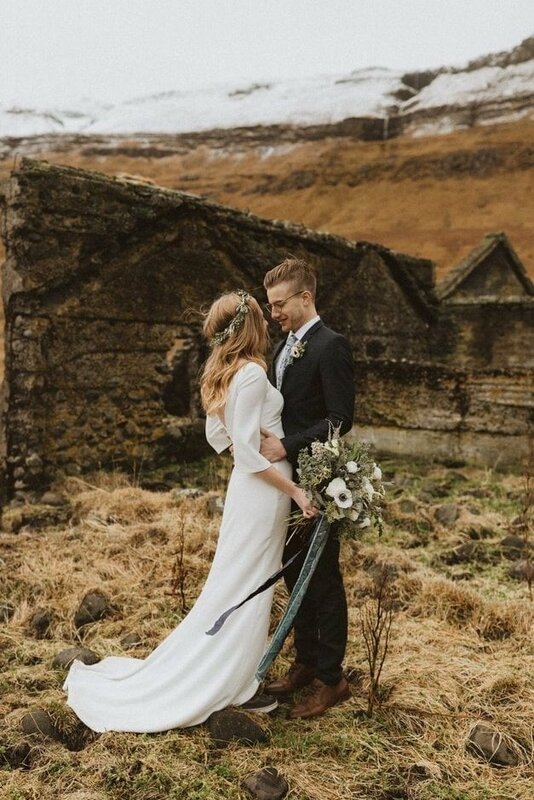 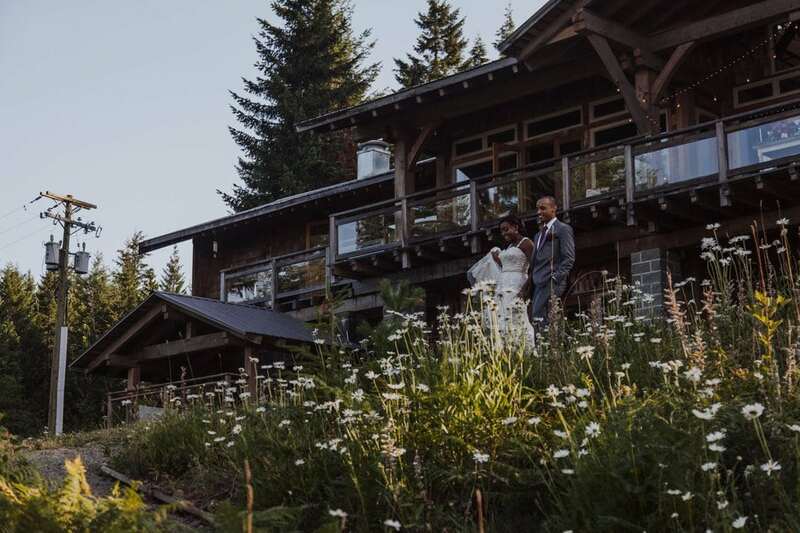 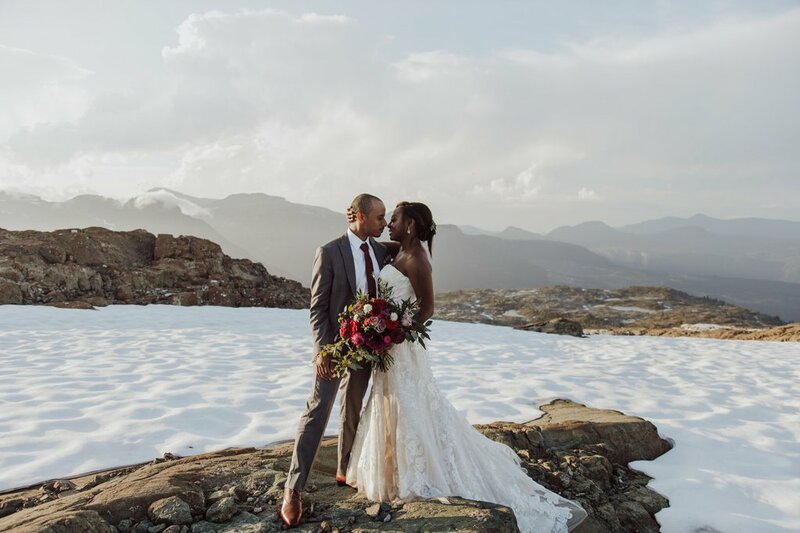 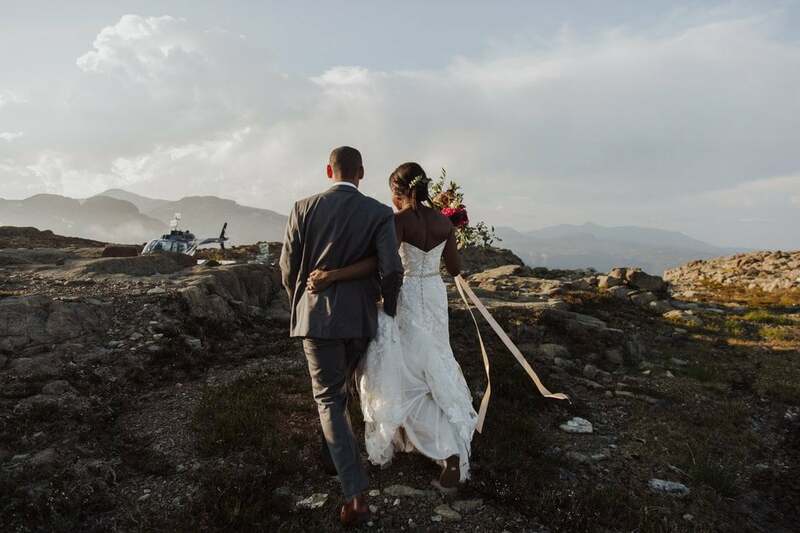 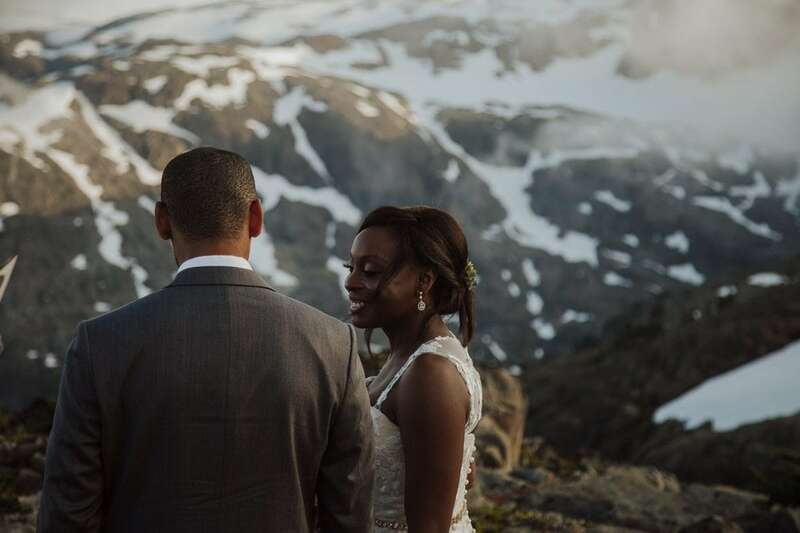 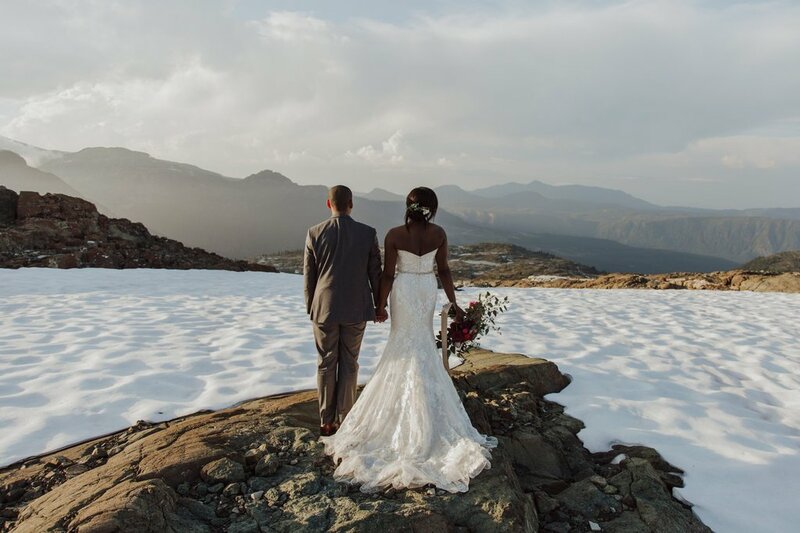 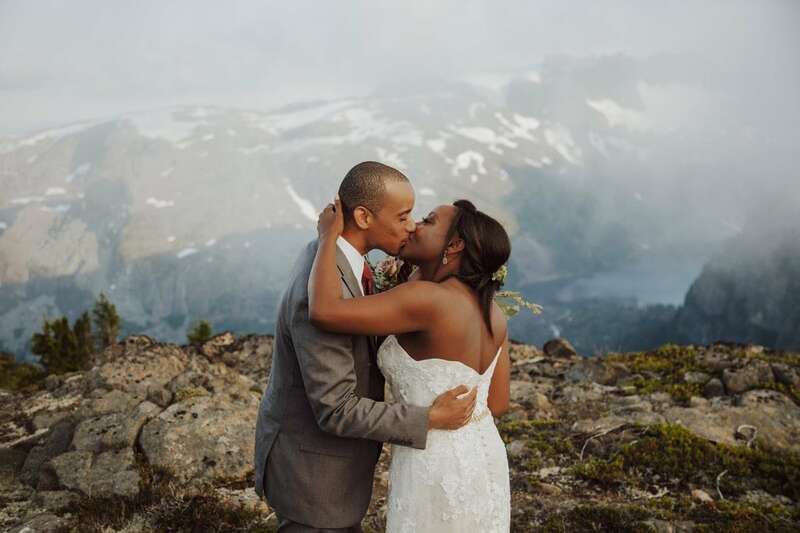 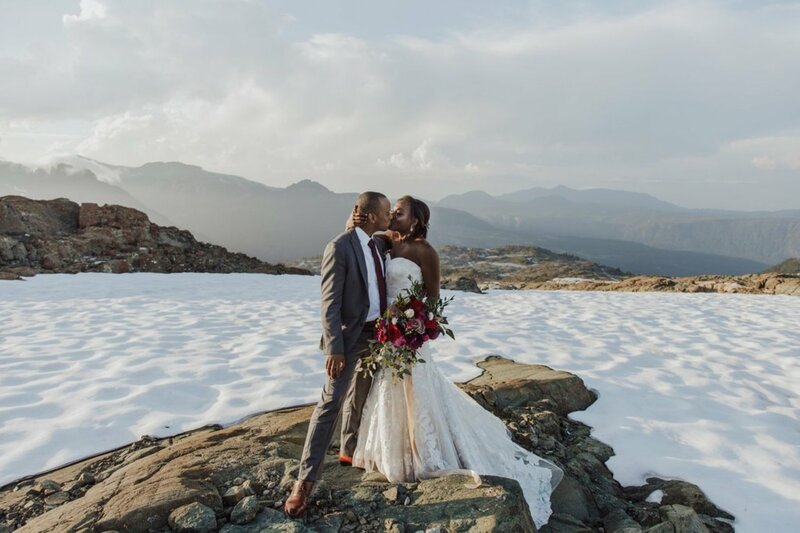 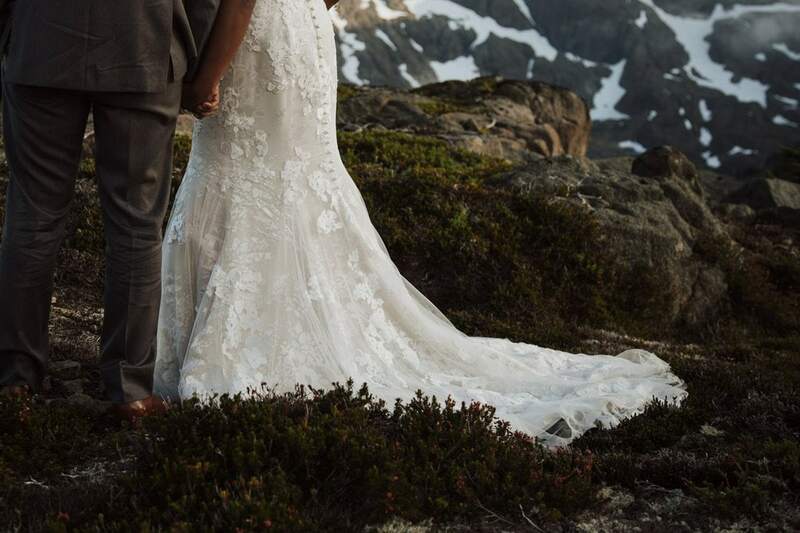 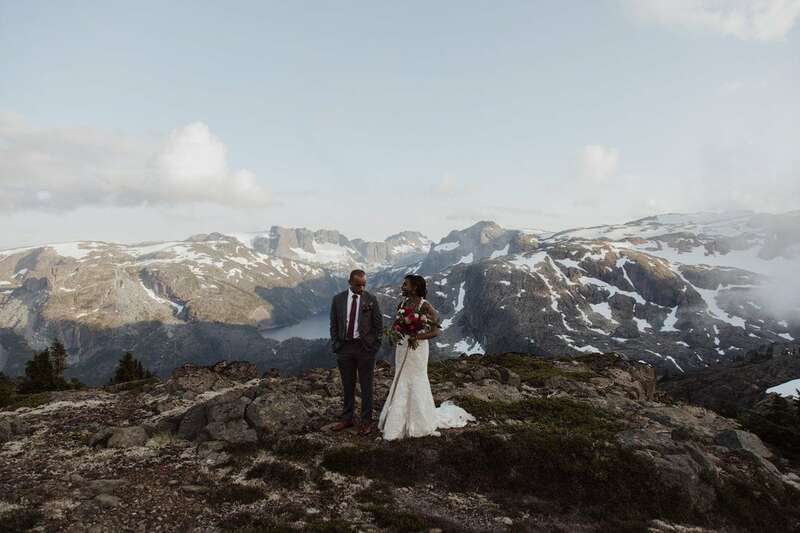 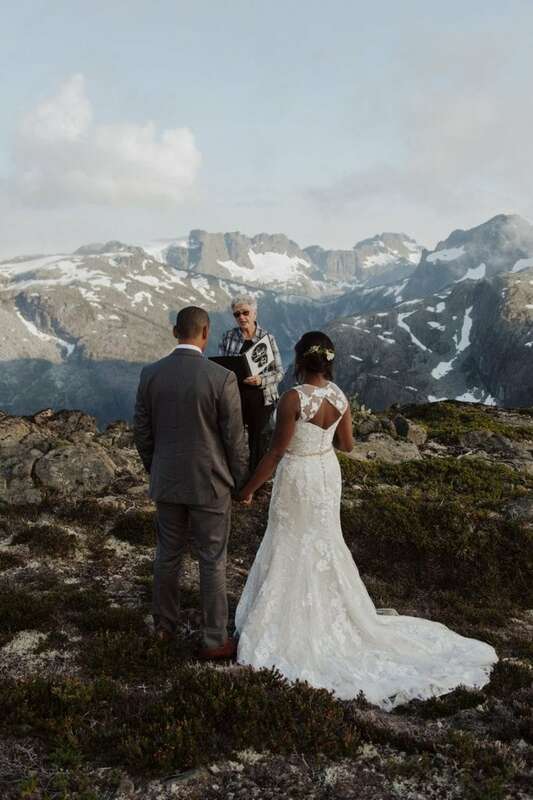 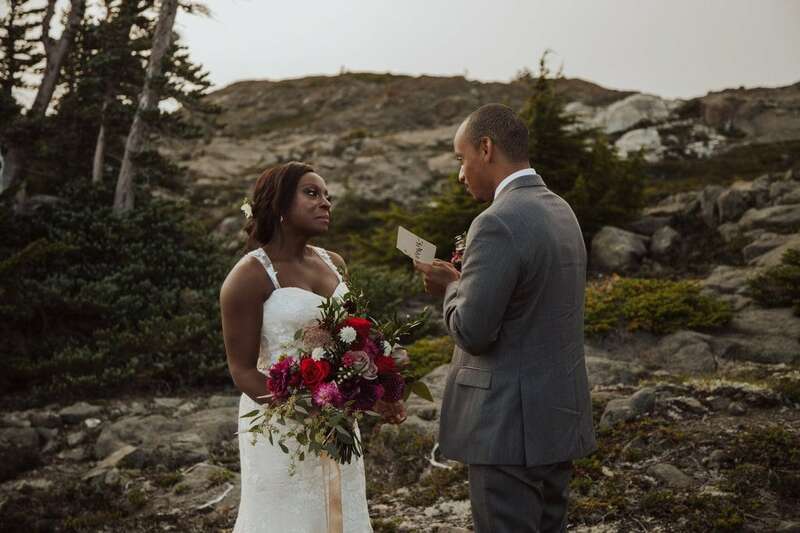 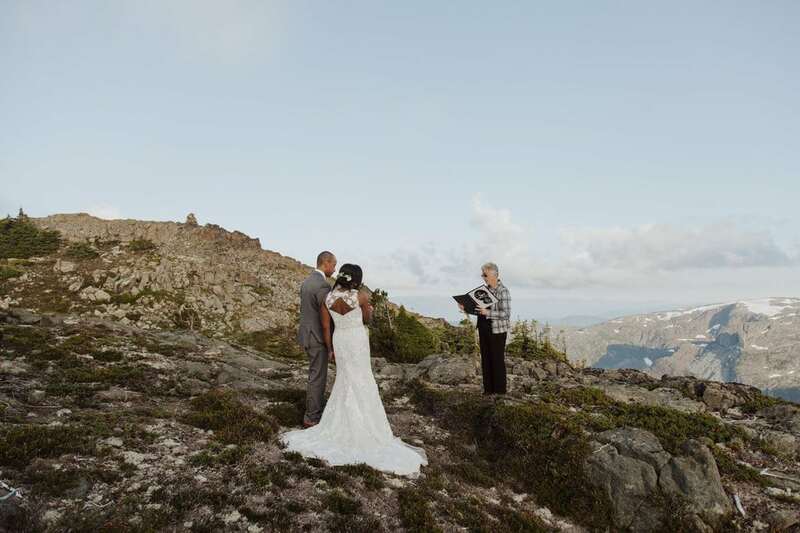 They set their sights on an adventurous elopement in British Columbia, and the rest was history. 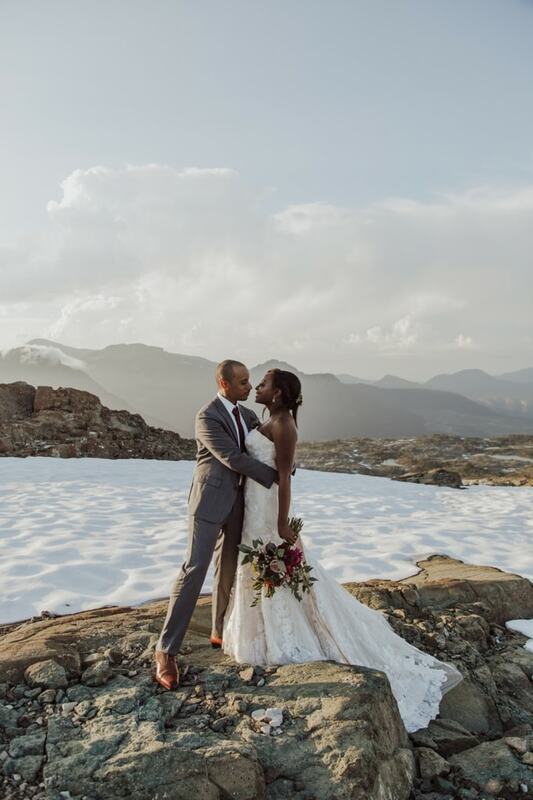 All we see is beauty and pure bliss! 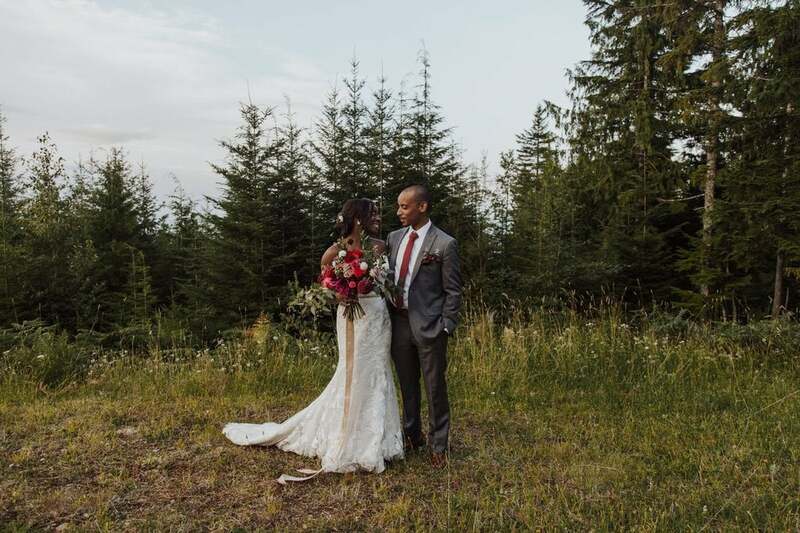 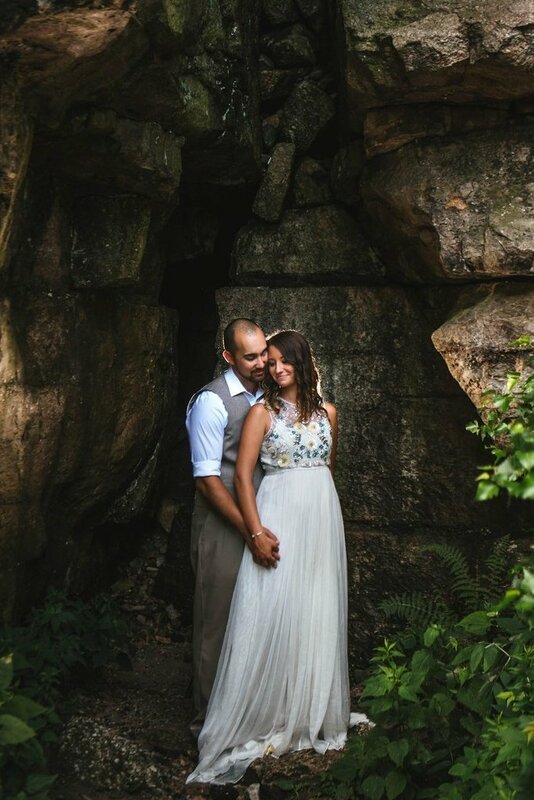 Thank you to Paige Owen for sharing this session, and congratulations to Tiffany + Haile!